Social media messaging is NO "one size fits all". Each social network is different and each community reacts differently to specific contents or formats. Always adapt and customize your social media posts to tailor your message so that it fits each network and community. 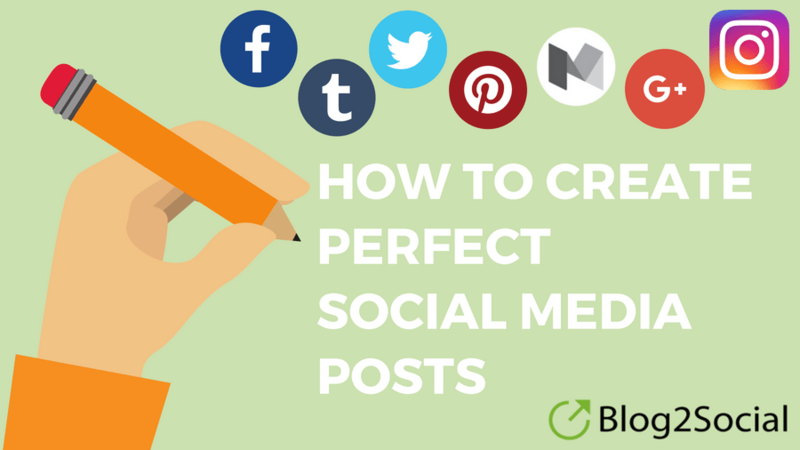 This will turn your message into a perfect post for maximum engagement.